How do I contact my Doer(s)? 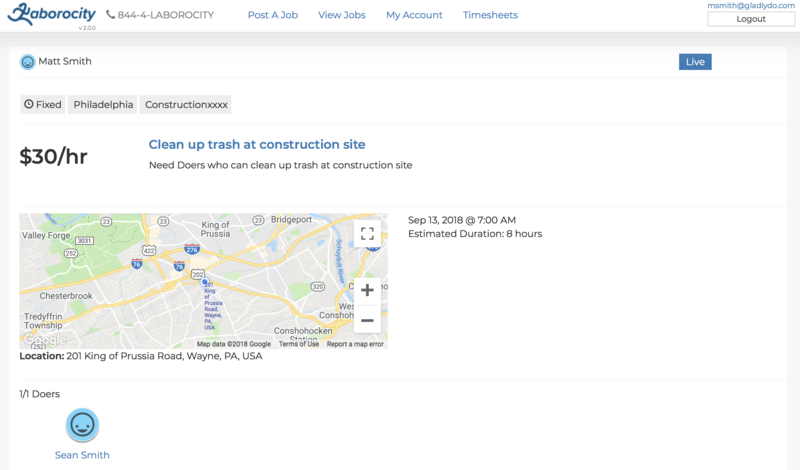 Your Doer's phone number and email address is provided once your Doer is booked for your job, and can be found within the job details online. 2. Scroll through your list of jobs and click on the title of your job.3. Near the bottom of the page, you can view all of the Doers booked for your job.